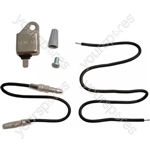 We have a comprehensive selection of Trimmer / Brushcutter spare parts and accessories. 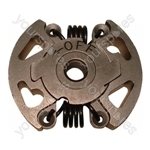 We stock parts for many manufacturers including Flymo, Echo, Honda, Husqvarna and MacAlister. Choose a part type like Line and Spool or enter your Trimmer / Brushcutter model number to find your replacement spare part. Very pleased with the eyelets. Arrived in good time. Brass one are worth the extra money.